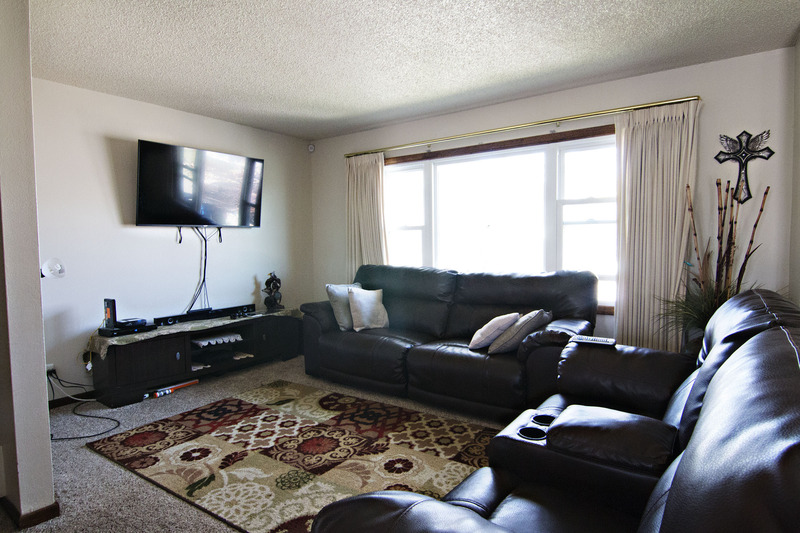 Are you looking for that perfect turnkey home at a convenient central location? Perhaps something recently updated and with curb appeal? 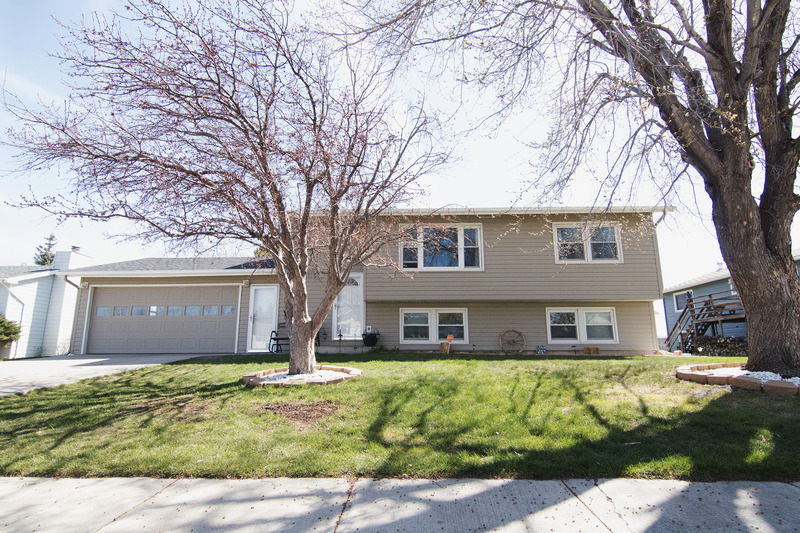 Take a look at 2509 Maple Ave in Gillette, WY. 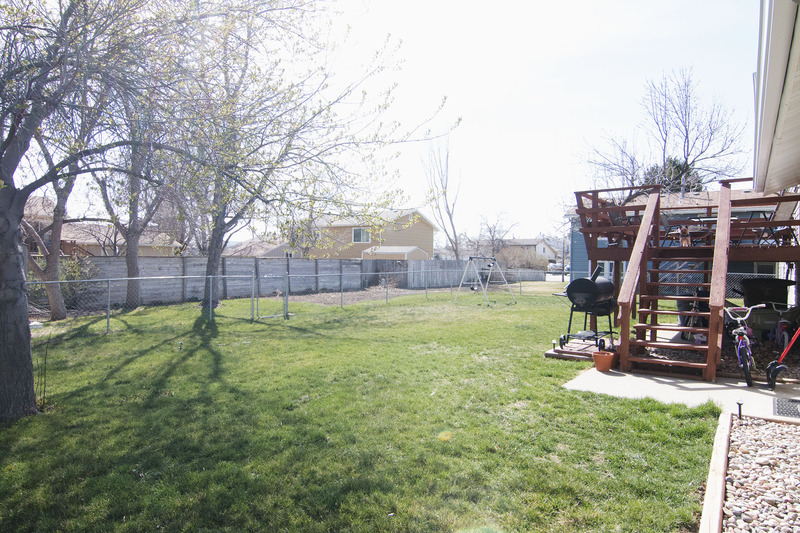 Located in the heart of Gillette, this home sits in the Four J Subdivision. You’ve got the library, schools and parks to the West and all the main shopping and restaurants to the East. The home sits on 0.19 acres, a lot full of mature landscaping. The spacious backyard even offers a fenced off garden area for that green thumb. This split level floor plan features 3 bedrooms and 2 bathrooms. 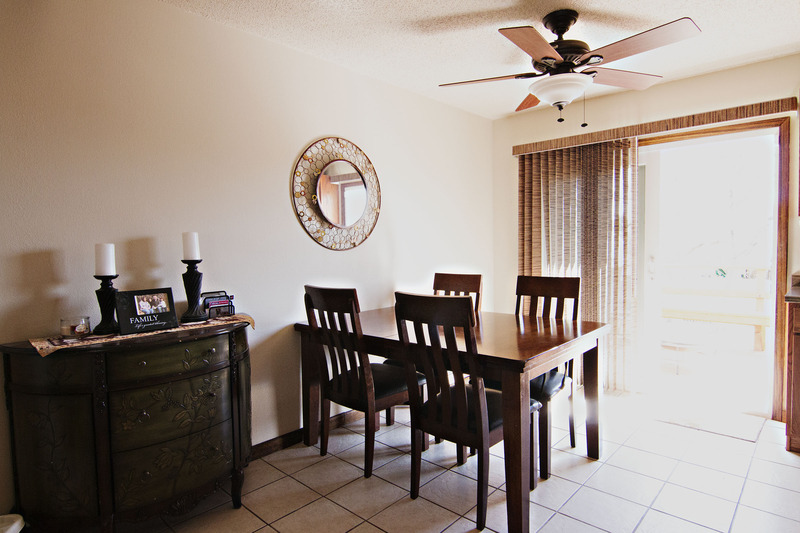 You’ll find 2 bedrooms and a full bath on the main level, along with a living area, kitchen and dining area. 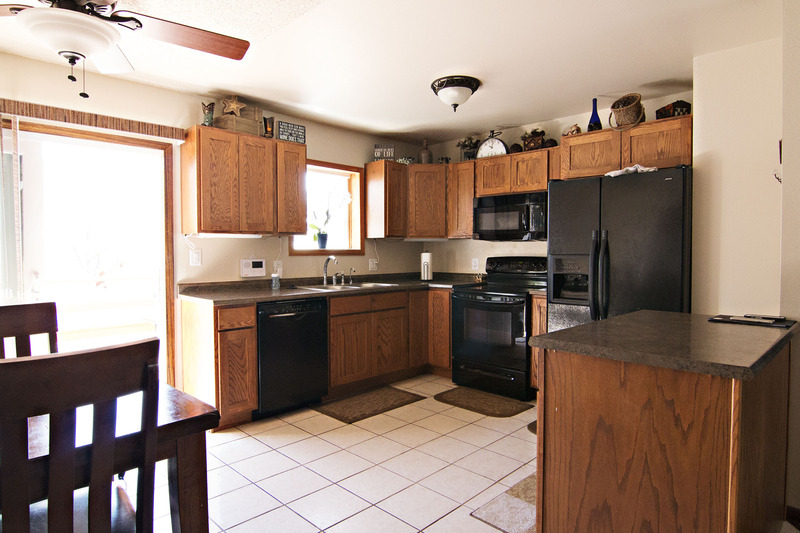 The top notch kitchen boasts upgraded cabinets, soft close drawers, and upgraded appliances. 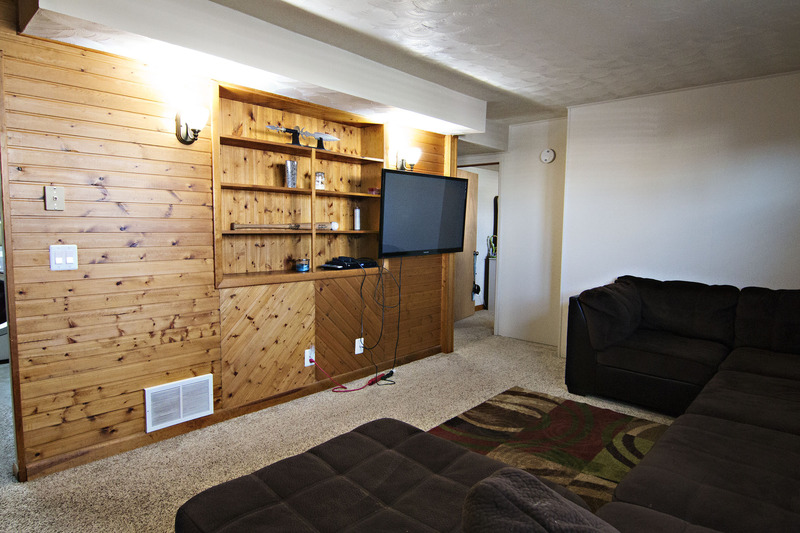 The lower level of the home offers another living area with a wood accent wall and the other bedroom and bathroom. There’s a fourth non-conforming bedroom, too. There’s also tons of storage space. The attached 2 car garage offers plenty of space for your cars and if you have any other storage needs the shed in the backyard is a great perk. Enjoy the warm seasons on the large back deck, a perfect space for backyard bbq entertaining. The home features newer windows, siding, and roof. So if you’ve been looking for an updated home on a great lot with an equally great location then keep 2509 Maple Ave in mind.